Congratulations to all of the people who make Bethesda their home. Niche.com ranked Bethesda No. 89 nationally in a very detailed study on the top 100 places to live across the country (see here for a searchable site). The 2016 Best Places to Live ranking provides a comprehensive assessment of the overall livability of an area at the place level. This grade takes into account several key factors of a location, including the quality of local schools, crime rates, housing trends, employment statistics, and access to amenities in an attempt to measure the overall quality of an area. It is also important to point out that 11 neighborhoods in Montgomery County made the top 100 list. Congratulations to all their residents! 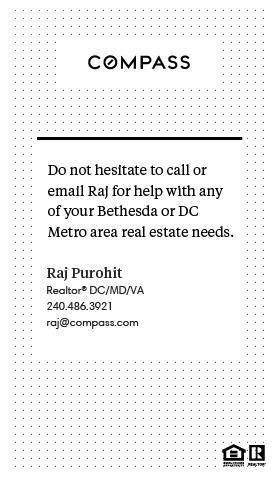 My day job, as regular readers know, is that of a real estate agent (licensed associate broker in MD and licensed agent DC and VA) and I am very happy to discuss these, and other local neighborhoods, with folks thinking about moving to our area. Feel free to give a call at 240 486 3921.